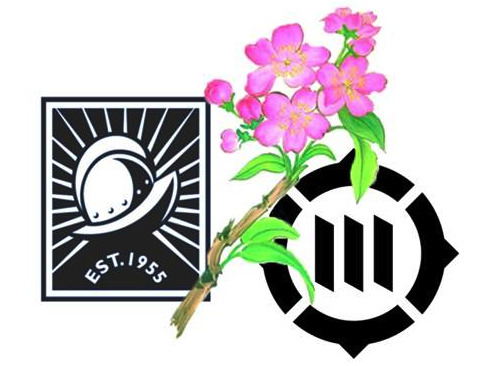 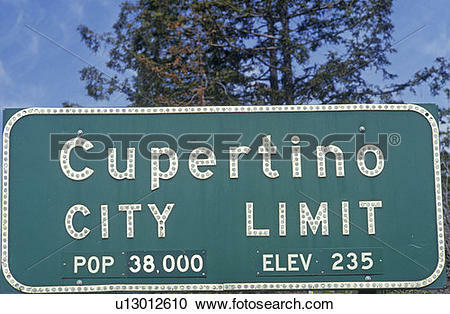 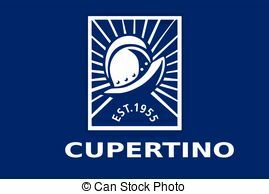 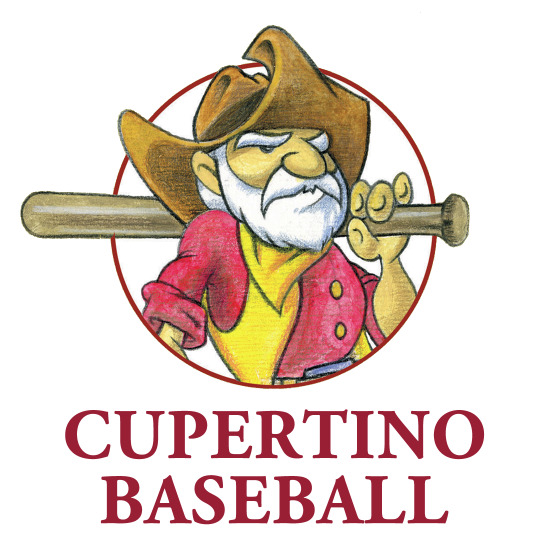 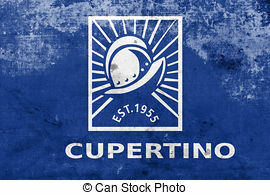 Flag of Cupertino, California, USA, with a vintage and old. 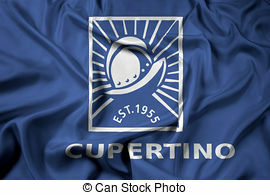 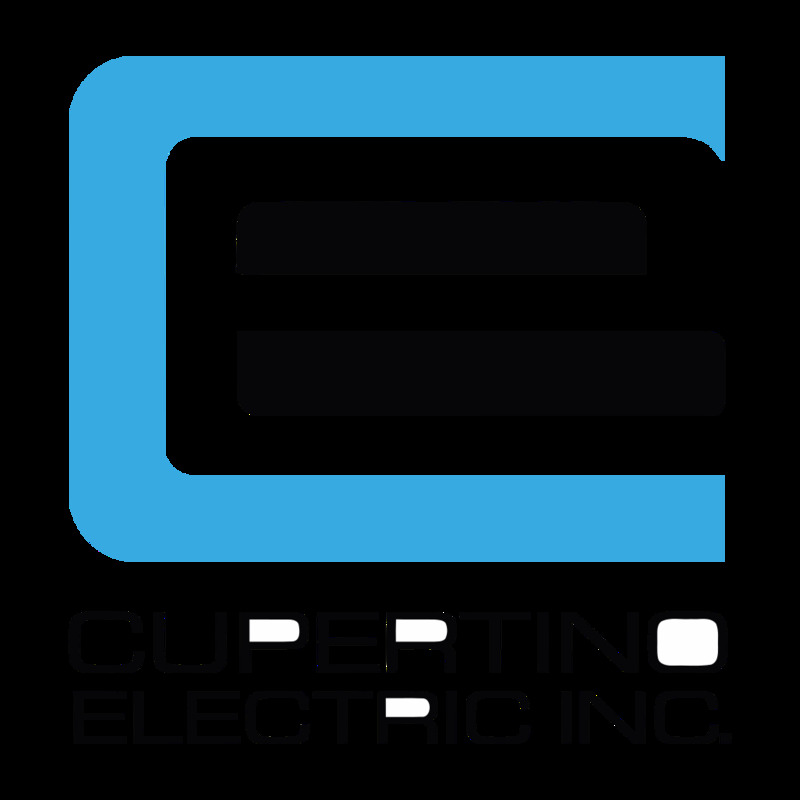 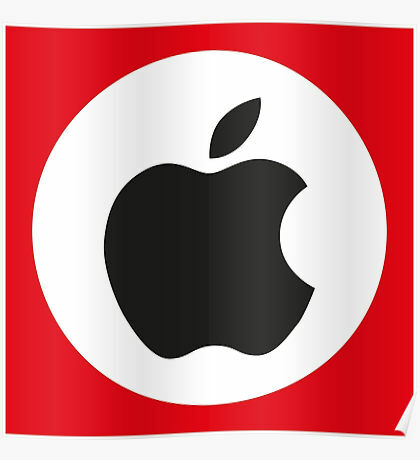 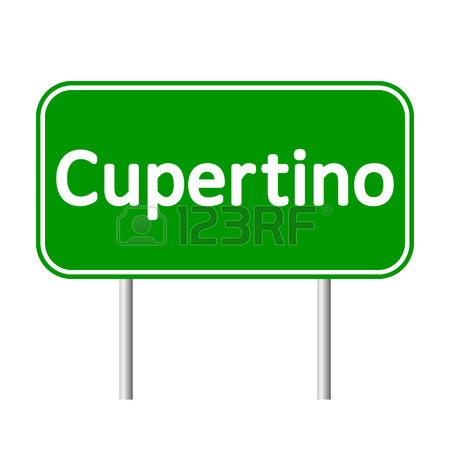 Flag of Cupertino, California, USA. 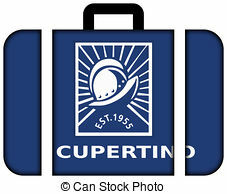 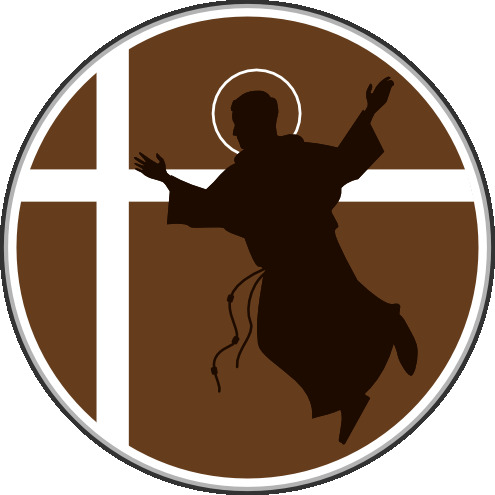 Suitcase icon, travel. 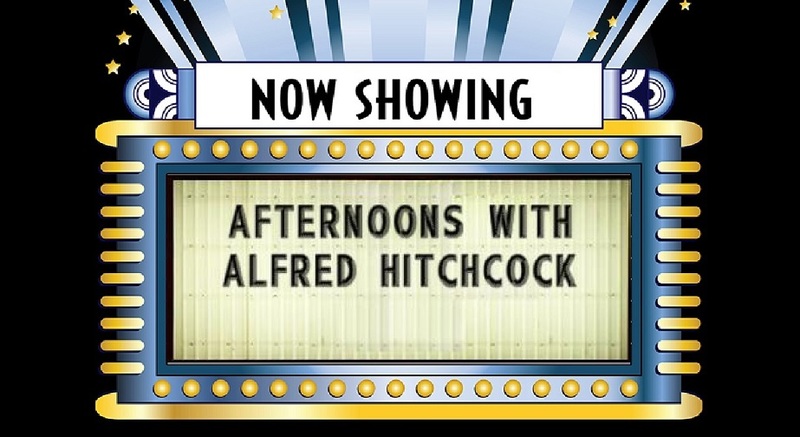 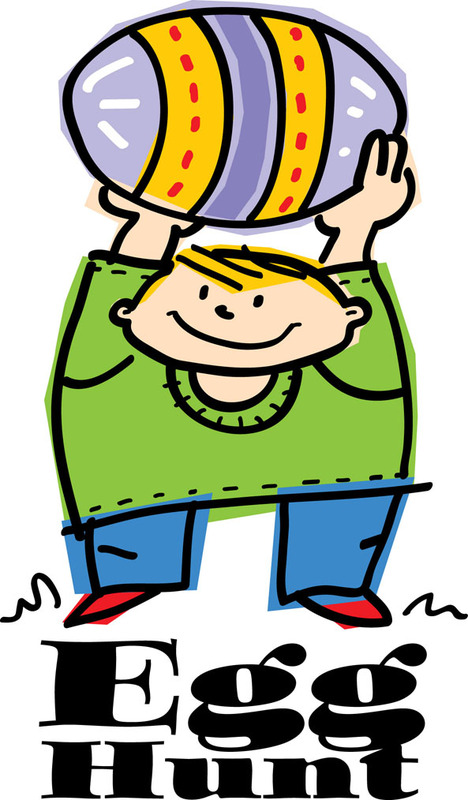 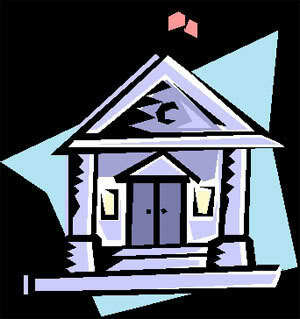 V.24.1.7 Page loaded in 0.29125 seconds.